Cornwall weaves another masterpiece. Uhtred is right up there with my favourite literary heroes in James Bond and Arn Magnusson. Great read and now to retake Bebbanburg!!! Thoroughly enjoyable! I find it impossible to put any of these books down. 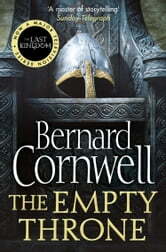 I particularly like the historical notes at the end of the books, which puts all of Uhtred's adventures into context. Uthred is the rogue that we enjoy cheering on in battle and now it looks like his son will carry the banner into the future. 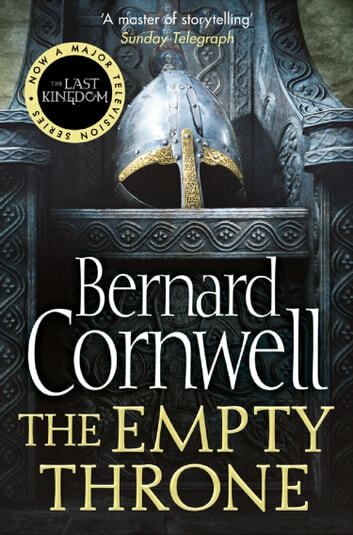 Another great read in the series and the new and continued characters add to the interesting adventures of Uhtred and company! Excellent series - not quite up to the Sharpe series but excellent just the same.